The wardrobe classic, now available with your embroidered logo. Choose yours today! 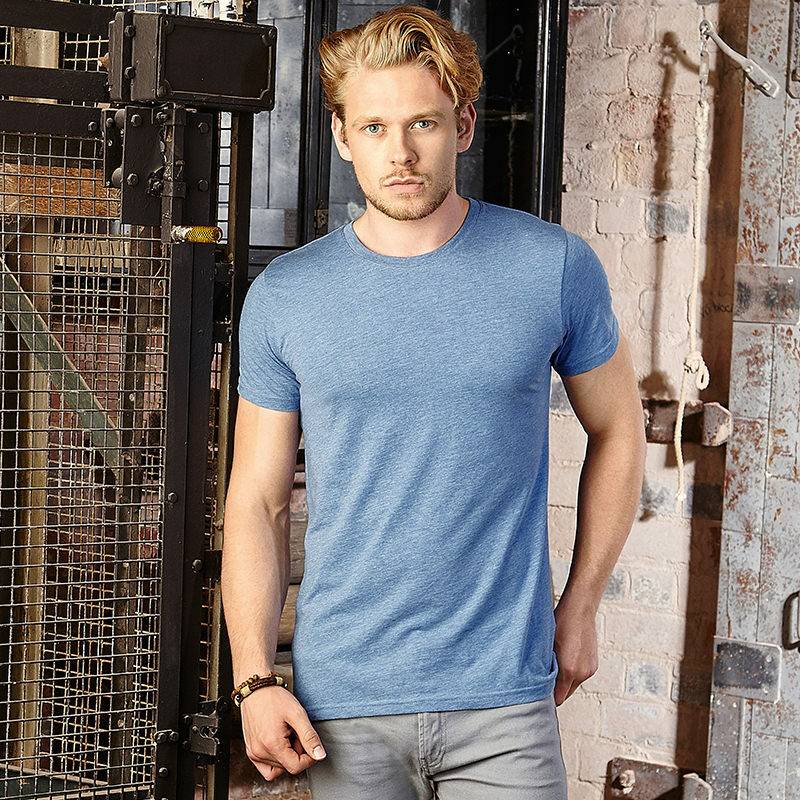 Our garments are available in a range of colours, simply choose your garment and you can then pick your ideal colour! Get an instant quote in under 60 seconds today! All prices listed includes VAT @ 20% unless otherwise stated.